Come take a look inside the beautifully restored historic Wells House. Tours will be given on the first and second floors with insider information including history about the house and the original owners, fun facts about its college days, and interesting details uncovered in the renovation. Light refreshments will be served. 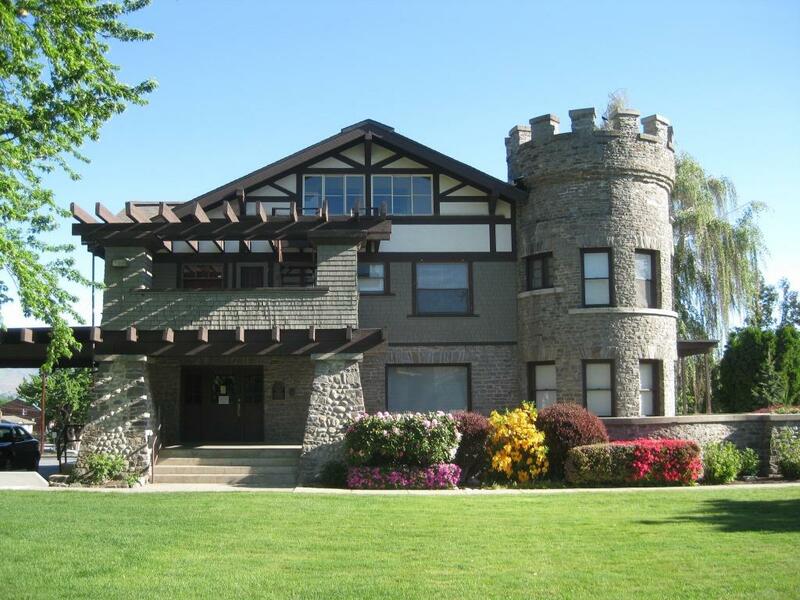 The Wells House is located off of 9th Street at the end of Nelson on the Wenatchee Valley College campus.